Most of people who love reading this blog will also love one more thing and that is to live in multimillion dollar homes which has ceilings, elaborate moldings, architectural fixtures, oversized windows, expansive views, majestic location, glittery lights, and would love to have ocean waves crashing ashore. All of us would like to have luxurious and high tech home. And there are people who can afford it and there are people who cannot afford it. There are people who like to be snobbish and show off their home as prize. 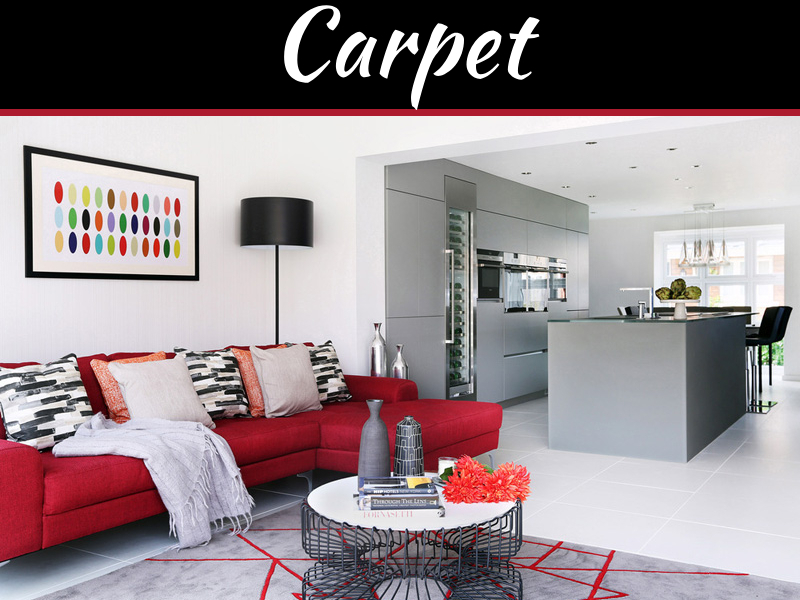 This post is about how to make your ordinary home look extraordinary. 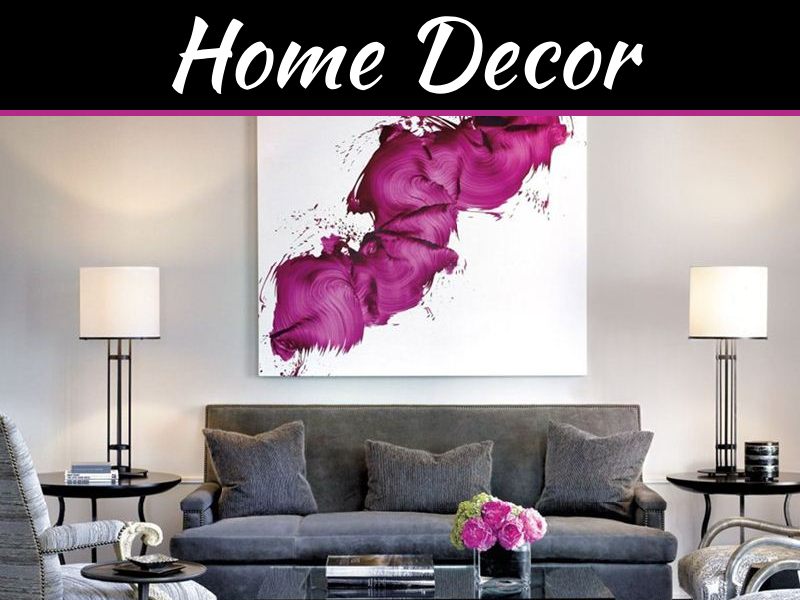 Here are simple and easy solutions for getting luxury and amazing décor to your home. Nothing looks beautiful and luxury as Fresh flowers. Place fresh flower bouquets on the console, coffee tables, mantels and even in bedroom. Flowers are very beautiful. Add vases of tulips, orchids, roses, and whatever you like. But remember to change water, flower and trim stems regularly. You can plant indoor plants such as of Lilacs. Your home will smell of aromatherapy candles and will be so refreshing. Painting your walls in white, this will make your home look elite and class but you will have to take more care. On dining table add fresh fruits basket. This will give your dining table a cheerful elegance. Place the colorful basket of fruits in kitchen, center table, coffee table and in kitchen. 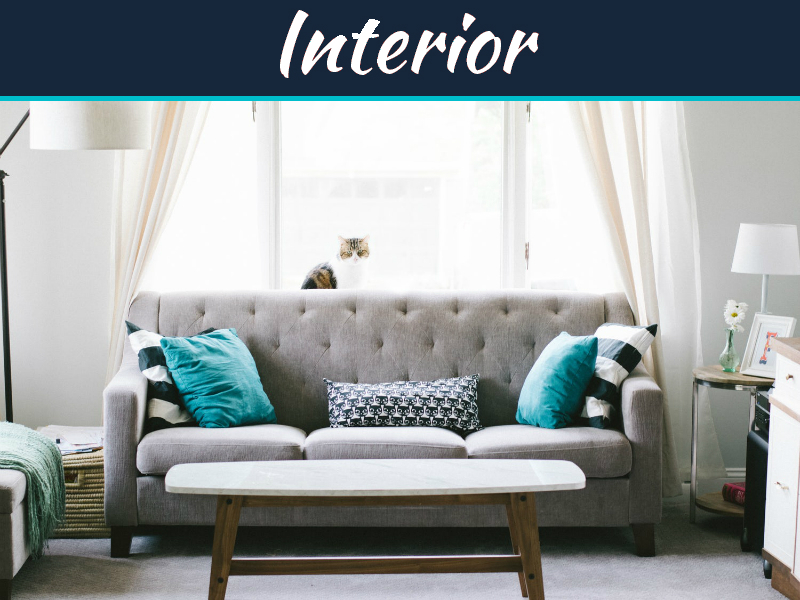 Declutter: if you wish to have amazing looking home then remember to declutter that is not only trend but also helps in maintaining your home clean in easy way. 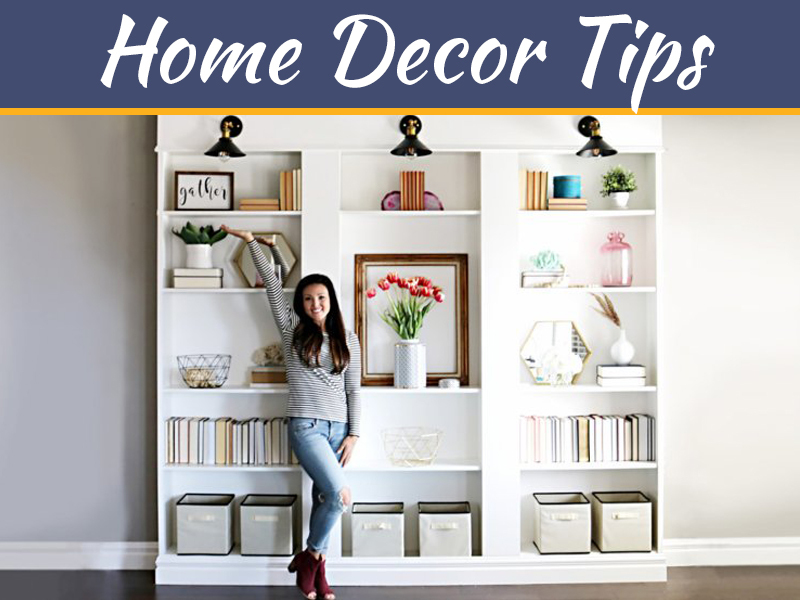 One important thing to make your home look beautiful is keep the decorative things to minimal at same time keep those photographs, furniture, rug etc. which matter and are predominately displayed and serve as focal points. Just because you have it doesn’t use it. Keep more of your things in storage instead of displaying it on tables and desks. Lighting: elegant chandelier is must in dining room, bedroom and living room. Good quality lamps will add light and décor. 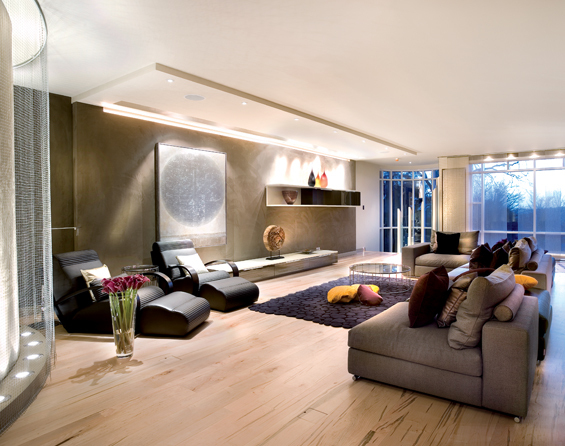 Set the tone of your home by having dimmers in your lighting. Elegant lamps dress up the space. Never block the sunlight source. 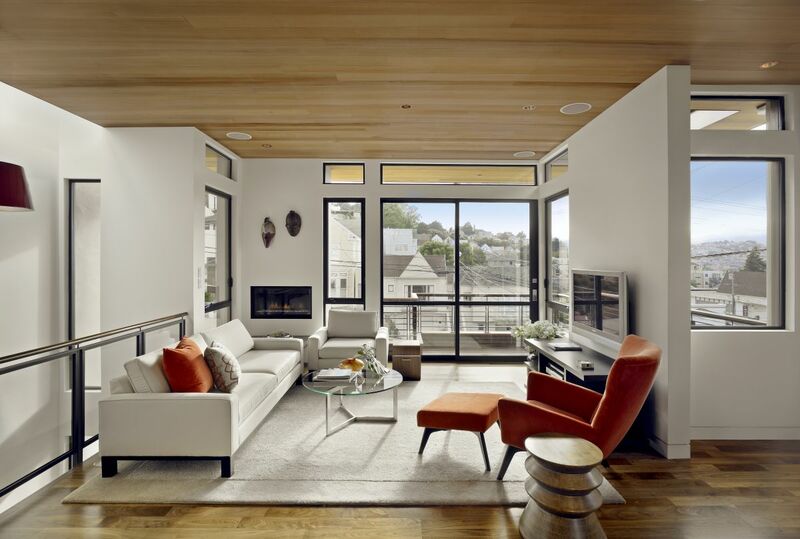 Pay importance to windows and hang the curtains or drapes from ceiling and not right over window which will box the window and make your ceiling appear short. Adding architectural molding will add luxury and elegance to your home. Have rich colors in your room. Rich and deep colors on walls are much better idea as well. If you have deep color wall the lighter furniture is required and it will be a balance. Adding gold color in accessories, lamps and frames is good idea. Gold tone is luxurious but if done properly. High gloss and rich colored lacquered walls amazing idea. If you have subtle wall colors you can get your doors paint in high gloss and have fabrics which are of deep and rich colors. Buy fabrics which have textures and have a feel. You can buy linens, pastels in silks, deep bold colors mixed with whites. Add dimension with fabrics. Carpeting is amazing idea too. Area rugs are great idea. 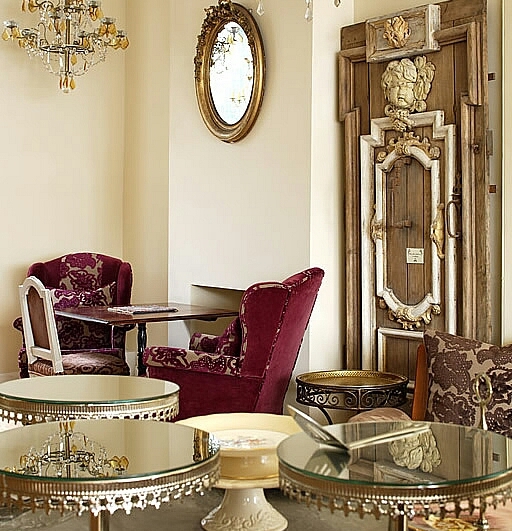 Huge mirrors on walls add aura to a room.